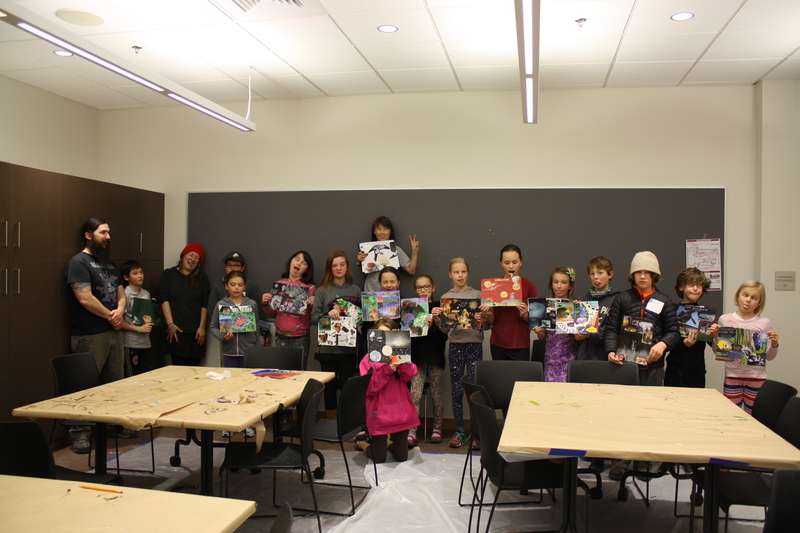 The youth activity program at the Alaska State Library, Archives, and Museum provides young people with opportunities to work with professional artists to learn artistic techniques and engage with art, history, and the collections of the Library, Archives, and Museum. These activities are sponsored by the Friends of the Alaska State Library, Archives, and Museum and are partially funded by the citizens of the City and Borough of Juneau through sales tax revenues. An exciting new addition is coming soon to the children's Discovery Room at the Alaska State Museum: A larger-than-life Giant North Pacific Octopus, which will wrap around the ship's mast and beyond. This community art project will provide several opportunities for kids and families to to be involved with the octopus' creation. Juneau Empire article about the octopus from September 2018: Octopus art piece coming to the Alaska State Museum. The Octopus will be unveiled at 5 pm on April First Friday. Wear your favorite sea-life costume and come celebrate all things octopus with everyone who helped in her creation. This event is sponsored by the Friends of the Alaska State Library, Archives, and Museum. 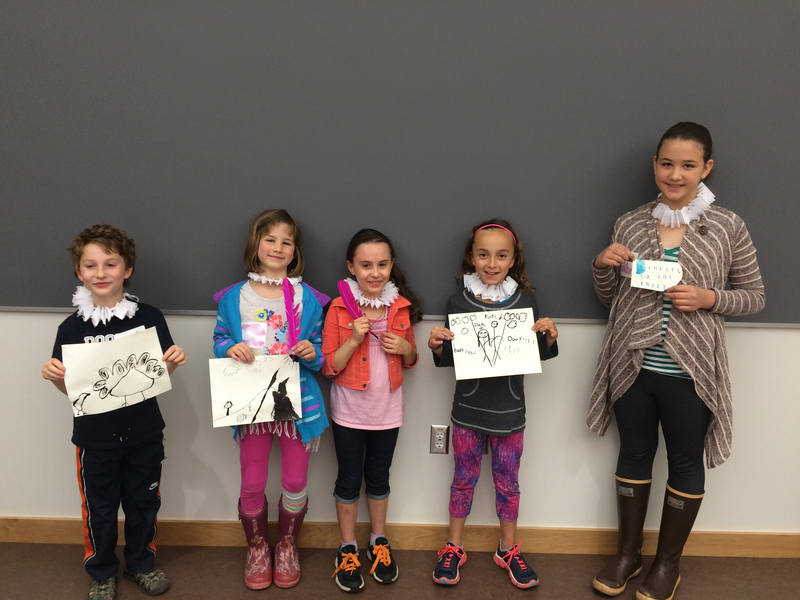 In association with Mini-Con, come meet authors and illustrators and create your own writing, illustrations, or book. This activity is recommended for ages 9 and up. No registration, first come, first served. Come draw cool dinosaurs, fossils, and other prehistoric critters with artist Ray Troll, using his well-known light-on-dark drawing technique. This workshop is open to kids ages 6-18. Registration will open on April 23. Students should be prepared to participate for the full duration of the workshop unless it is designated as a drop-in activity. Participants should wear clothing that can get messy. Parents are not required to stay for the activity, but should use their best judgment about whether their child needs extra support to be successful. 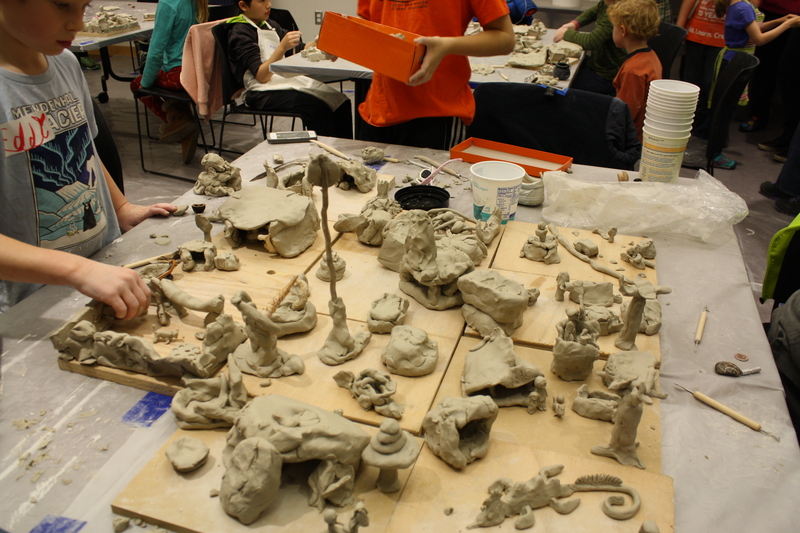 The artists, staff, and volunteers of the youth activity program strive to make each workshop a positive experience for all skill levels, but if you have concerns about your child's ability, please contact Claire to discuss. Want to receive notifications about upcoming youth activities? 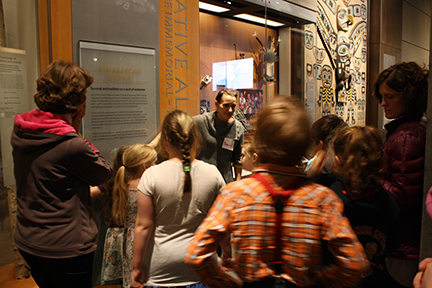 Join the Museum's exhibits and events list! The Friends of the Alaska State Library, Archives, and Museum support youth in need by providing bus tokens for children and their parents who require transportation assistance. If your family would benefit from this, please contact the program coordinator. A person experiencing a disability who needs accommodation for events hosted by the Alaska State Library, Archives, and Museum can contact the Division’s ADA coordinator at (907) 465-1300 to make any necessary arrangements.